COMPANY OVERVIEW: Booth Nineteens beautifully crafted vintage photo booths are the perfect way to remember your special day. Their tasteful designs create striking focal points and the photos they produce demand to be shared. Booth Nineteen offer to post free example prints to anyone interested in hiring a booth. They are available in South West, West Midlands, South East and London. 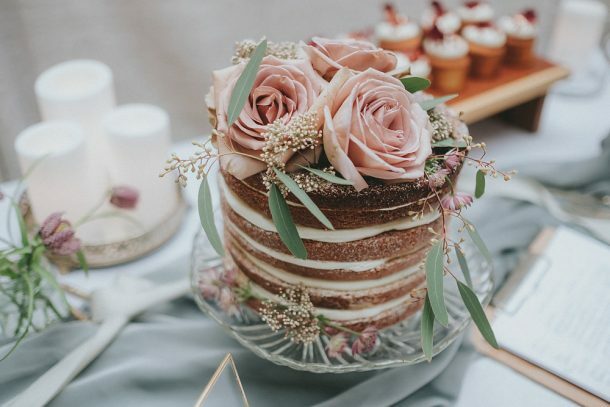 COMPANY OVERVIEW: Your beautiful wedding deserves a beautiful photo booth… At Old School Booth they understand how much time, effort and thought goes in to creating your perfect wedding. 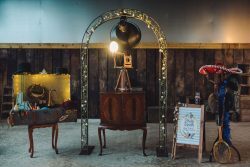 Their beautiful vintage photo booths are designed to compliment your big day and become a great feature for all your guests to enjoy"